It’s been a little while since we reviewed a WordPress theme for you, you may have noticed we have recently totally re-launched this website with a new fully mobile responsive theme. This week we are taking the new Author Pro Theme by StudioPress for a ride. Like all StudioPress themes it runs on the amazing Genesis Framework. You can check out the Author Pro Theme here at StudioPress, and the full theme demo is here. Author Pro Theme is obviously aimed at published Authors and Writers. 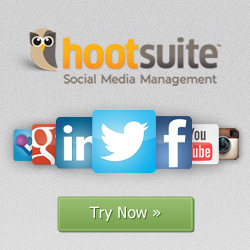 It is designed to showcase your publications which it does very well. The nice minimal clean design will make you and your product stand out which is exactly what you want. If you have a look at the theme demo there are 6 different page templates to choose from – Author, Book, Series, Category, Columns and Landing page. The Book page template shown below has a well spaced out minimal design that displays the book, description, publishing info, price and buy links very nicely. The Author page shown below has a nicely laid out section to display rows of books or publications of any sort, we can really see this theme being popular with writers. Like most StudioPress themes Author Pro comes with a purpose built landing page you can use for your PPC campaigns, see the screenshot of it below. Author Pro Theme definitely has the usually standard of quality and feature set we have become accustomed to with StudioPress themes. It’s minimal clean design works perfectly to showcase your work so you can let your publications do the talking. We think it’s a winner, but we are a bit biased as StudioPress themes really are our favourite WordPress themes to work with. Author Pro theme is $99.95(USD) which includes the Genesis Framework. 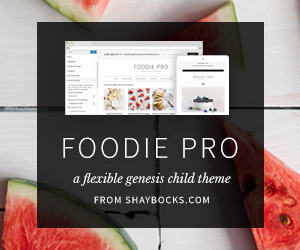 Returning StudioPress customers who already own Genesis will get the theme a bit cheaper.